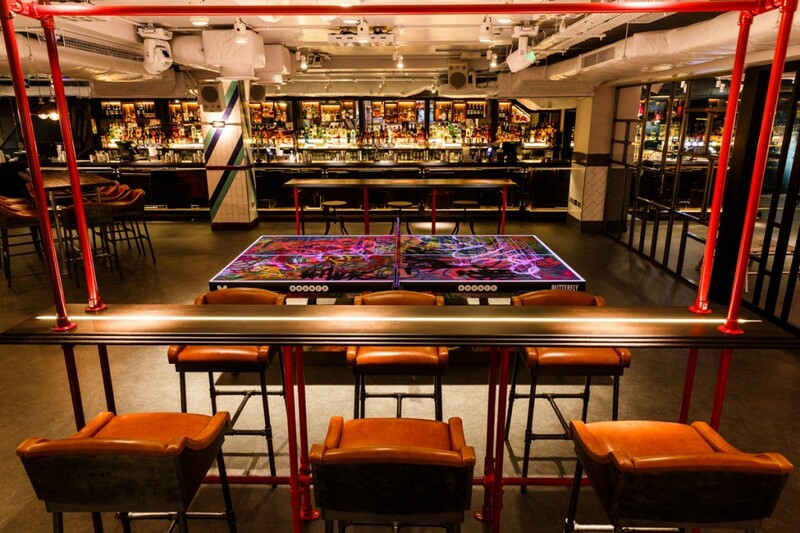 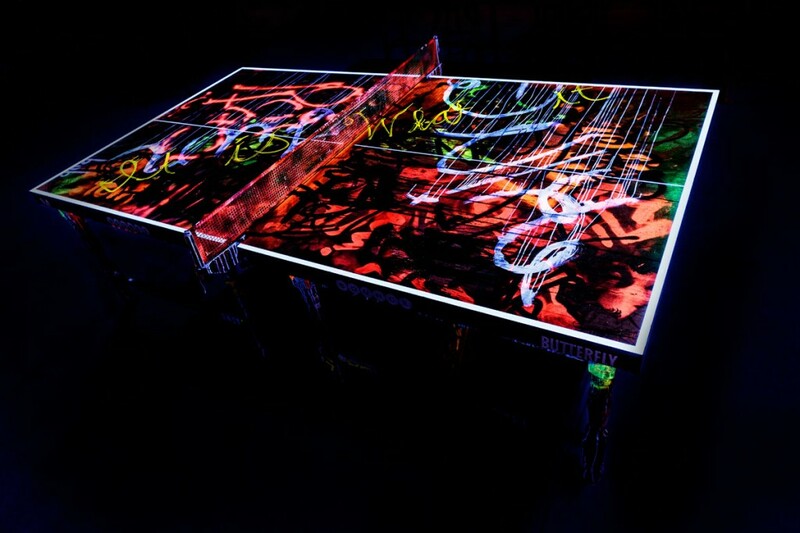 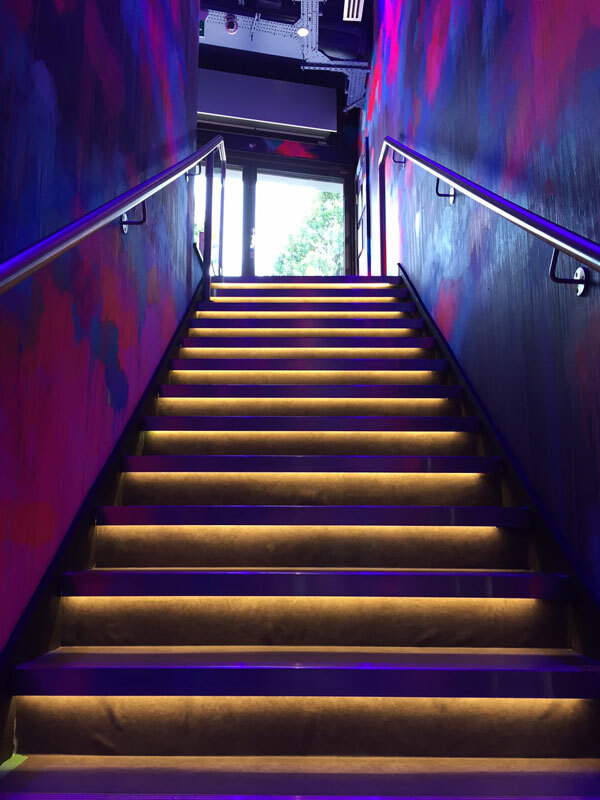 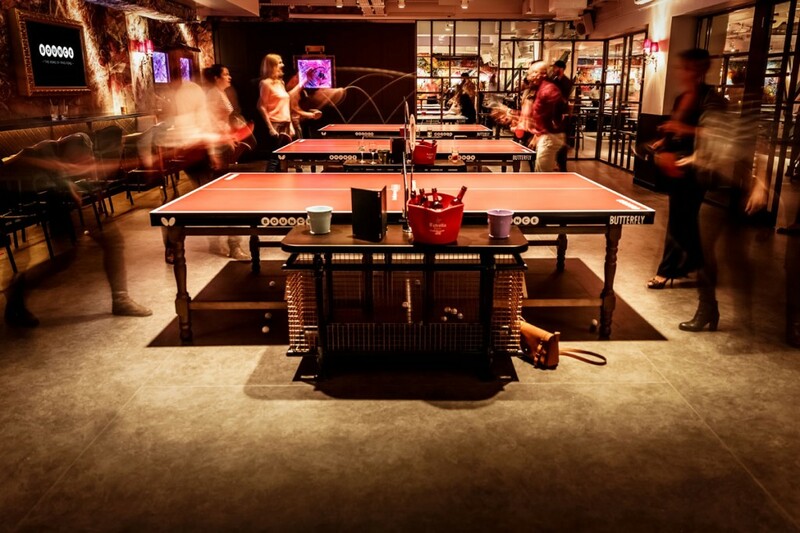 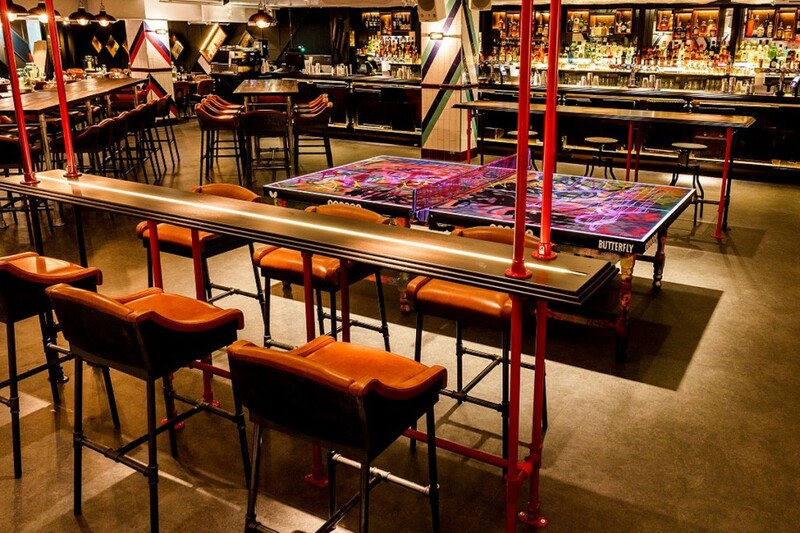 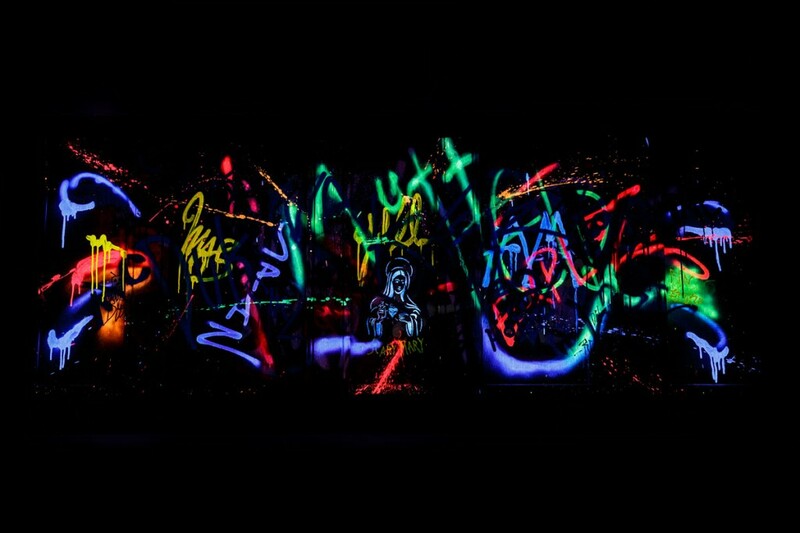 into were appointed as lighting designers for the Bounce Shoreditch. 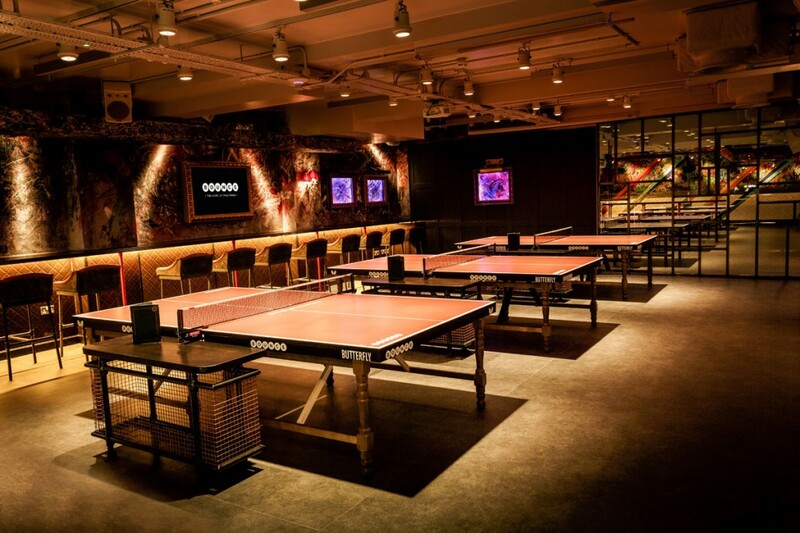 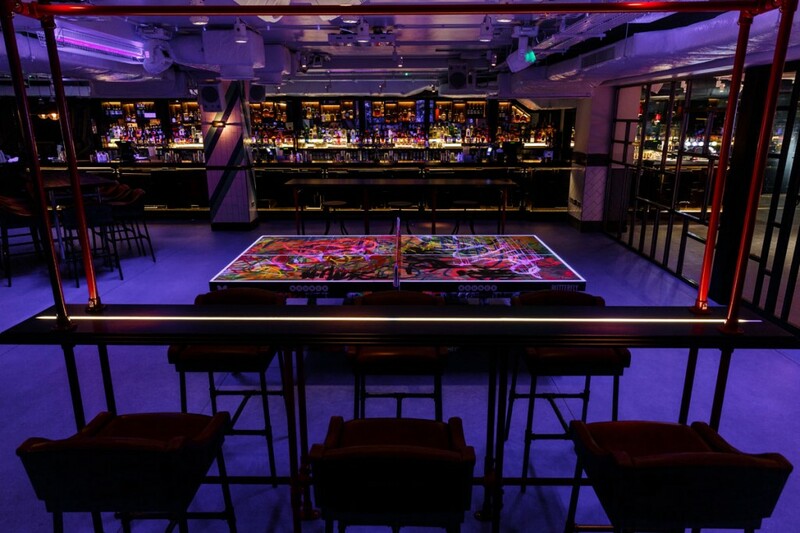 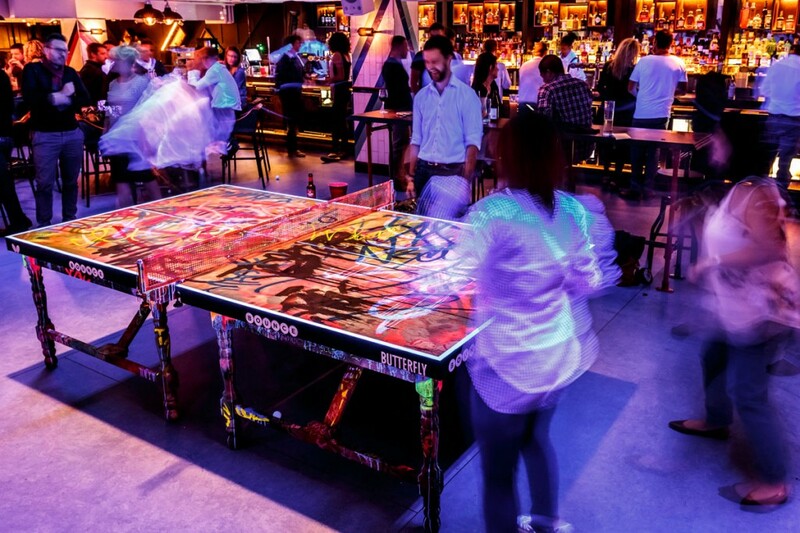 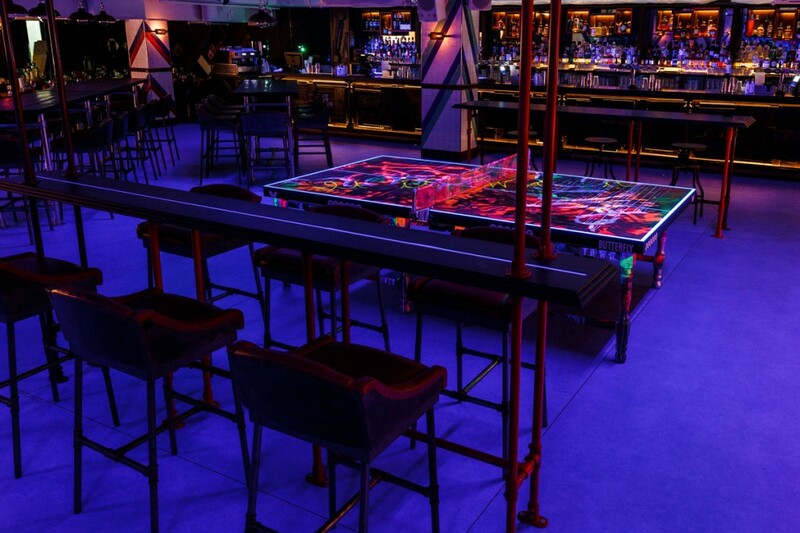 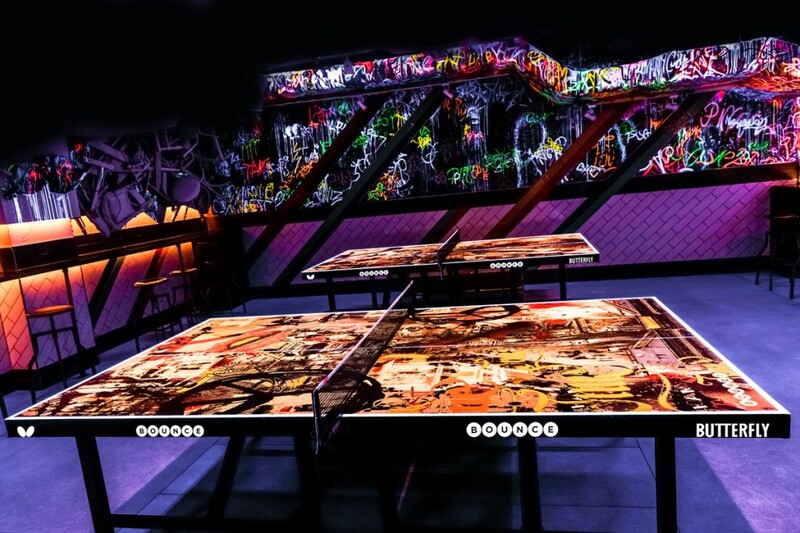 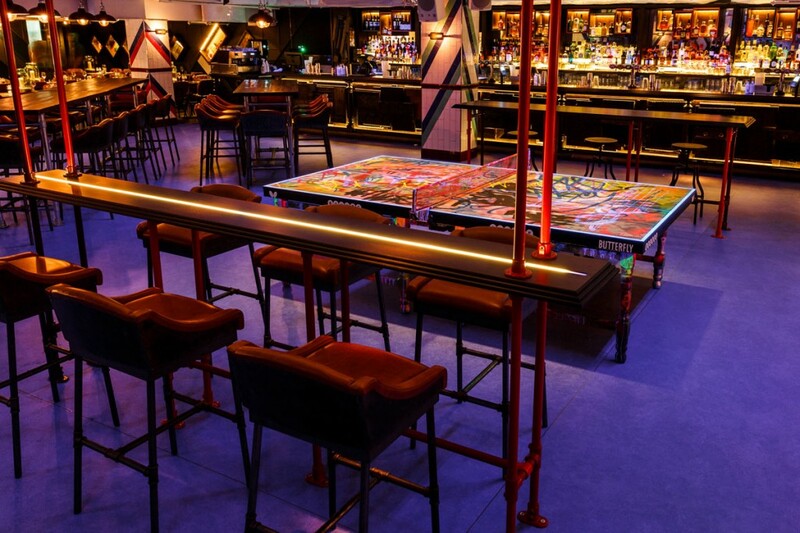 The venue houses 17 bespoke ping pong tables, as well as a beautiful private room with three tables for those who want seclusion. 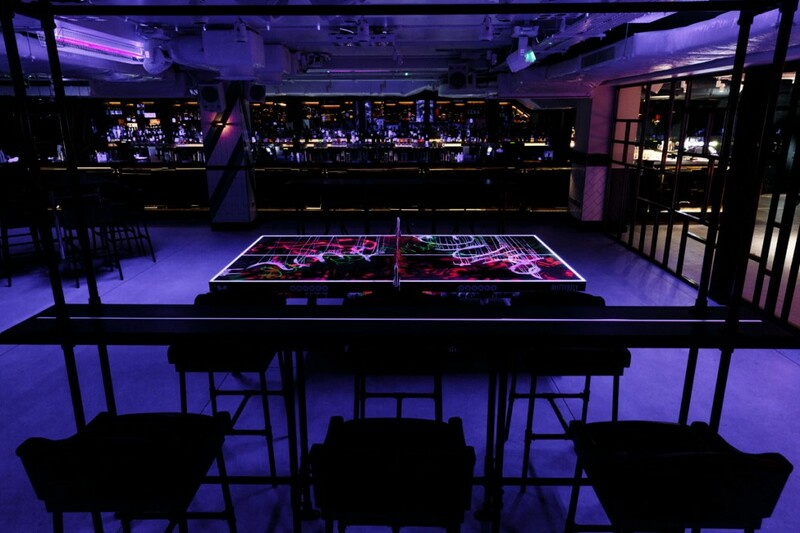 All lighting to tables is LED to ensure shadow free playing, low heat [for when the games get tough] and low maintenance.